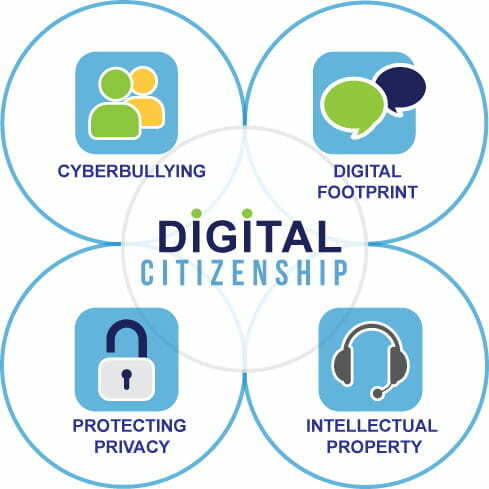 If you consider teaching students about their intellectual property rights and responsibilities an essential component of a digital citizenship program, I’m with you. 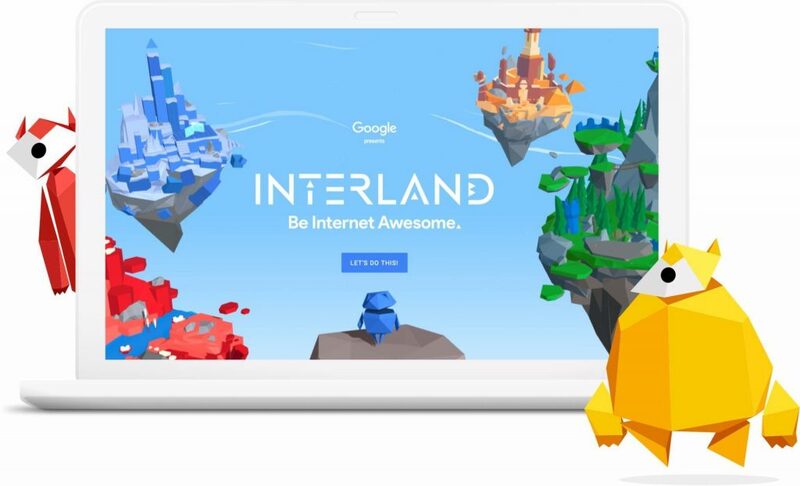 So thanks to a recent change by Google and a new Google Docs Add-On by teacher Brandon Dorman, we have two great items to spark discussions on copyright. 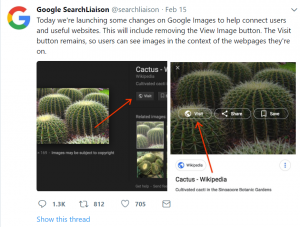 Item #1 – Google’s removal of the View Image button from image searches – Yes, there has been some public pushback over losing a super-fast way to view and copy an image. Personally, I am glad for the change since image searchers will now use the Visit Site button to view the actual hosting site for images. Although the Visit Site button was always there, image searchers could ignore it. If you are not yet familiar with the Visit Site button, it is from the host site that you will find out exactly how the creator would like you to respect and/or attribute his/her work through Creative Commons licensing (see the video below for a Creative Commons introduction). For those opposed to visiting the host site and viewing the creator’s licensing, there are already a number of workarounds available. I hope the workarounds do not deter image searchers from giving proper attribution to those who are freely sharing their creative work. 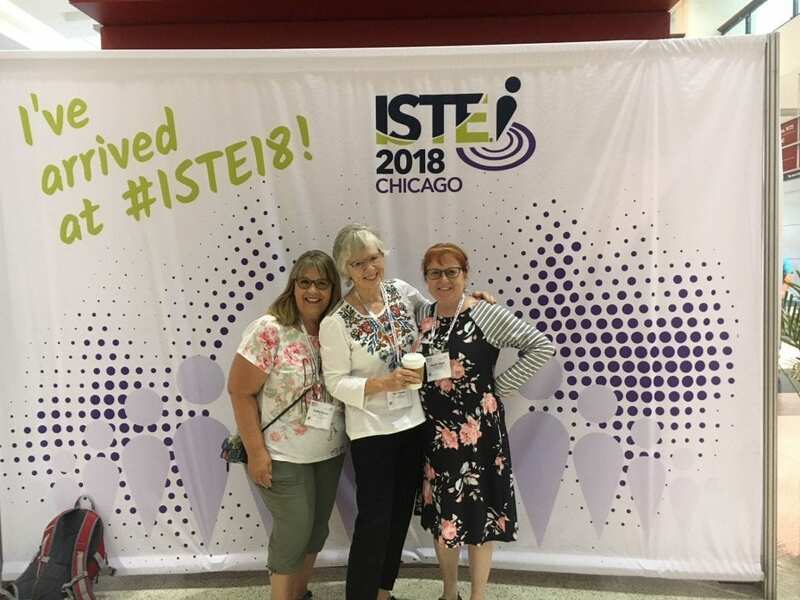 Item #2 – Former 7-12 math teacher’s Creative Commons Google Doc Add-On – The best way to bring students on board with respect for intellectual property is to have them create and share their own work. 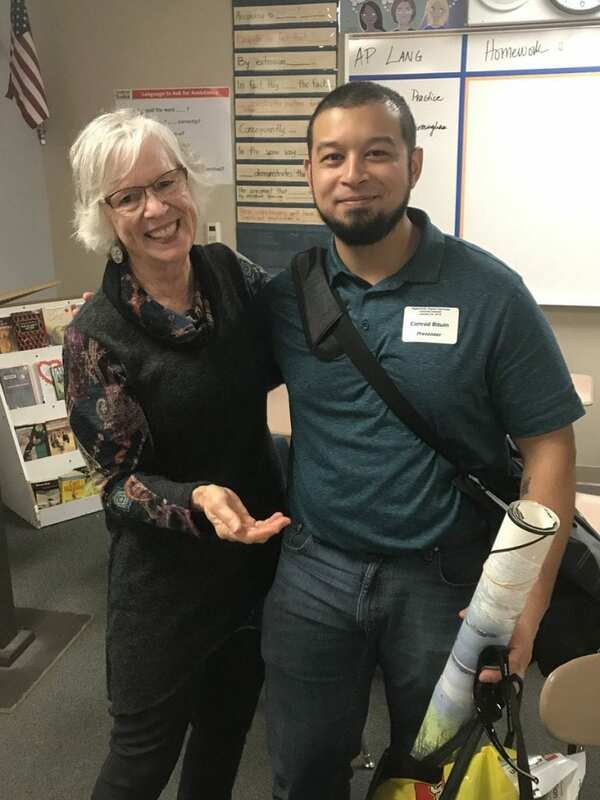 So I was delighted to learn about Brandon Dorman’s Creative Commons Google Doc Add-On, which makes choosing and adding CC licensing to a Google Doc a snap. What would make this Add-On even better? I’d love it if it were included in the Google Docs Tools dropdown menu rather than as an Add-On. Due to the agree-to components of 3rd party Add-Ons (which legally equate to a contract), my district blocks student access to Add-Ons and extensions. At this point, though, for students 13+, I would certainly encourage them to add Brandon’s Creative Commons licensing option to their personal Google accounts. Note to Self: Need to head to Can I Use That? 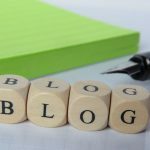 A Guide to Creative Commons and accompanying hyperdoc lesson and make updates to reflect the above items. 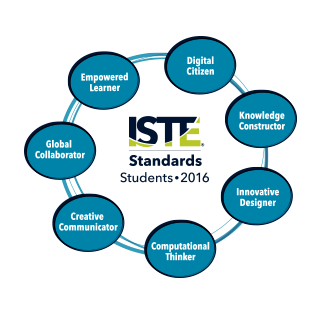 One of the hats I wear as a district technology integration specialist is coordinating our digital citizenship program. 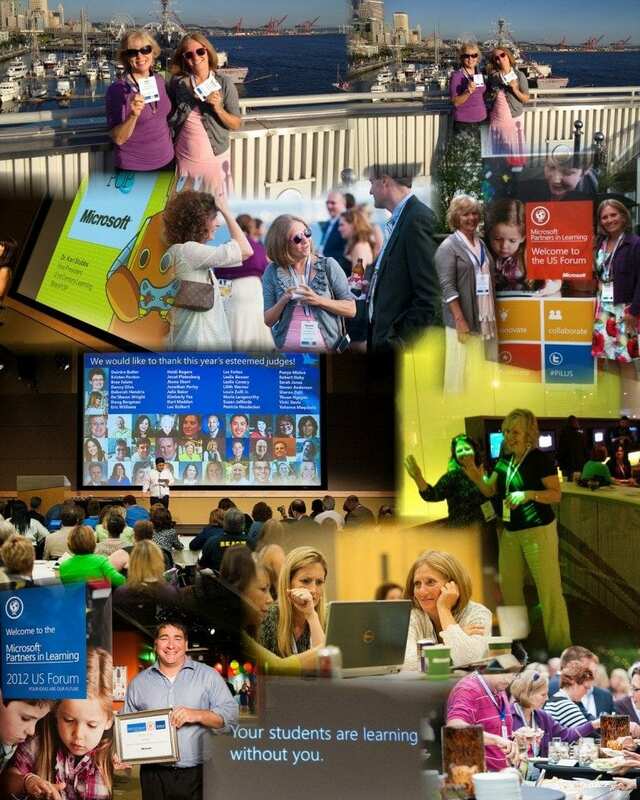 I’m lucky to share the responsibility with a very talented and like-minded colleague. 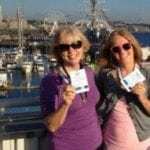 She and I have been on what seems like an ever-changing journey for about 10 years now, stemming back to the days of “MySpace hysteria,” when we called the topic Internet Safety. 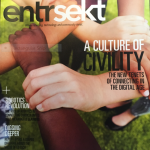 As social media tools and venues grew, with our students making good and bad choices, we soon recognized the need to help keep students safe from others – but also to keep them safe from each other – and from themselves. 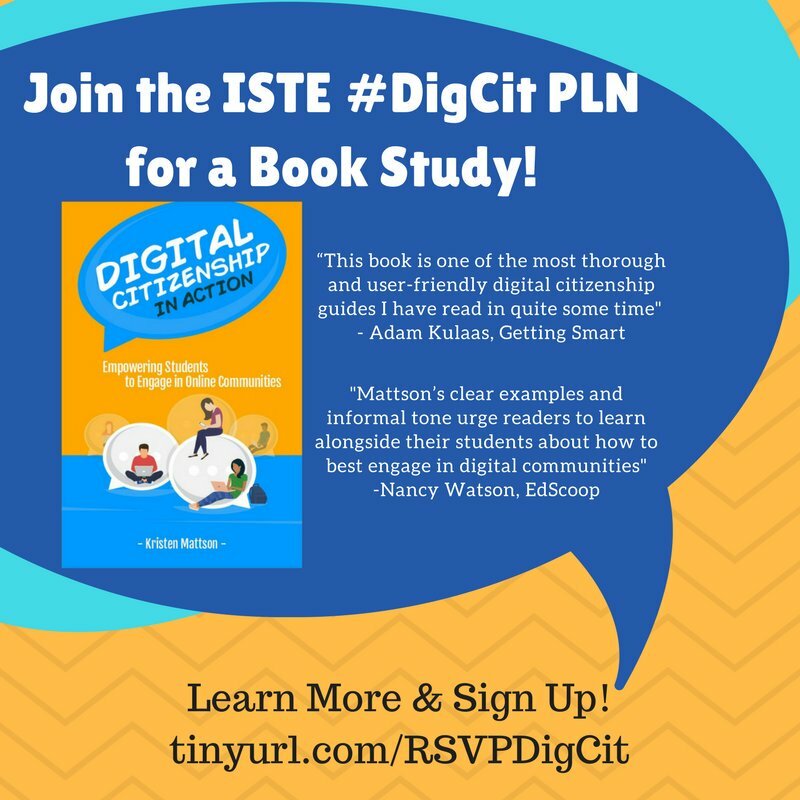 My colleague and I chat on a weekly (sometimes daily) basis on what needs to be updated on our district digital citizenship website and how we can best support students, teachers and administrators as the digital citizenship lead learners at their school sites. 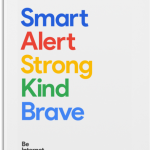 We’ve shared resources such as Tanya Avrinth’s Rebranding Digital Citizenship with Google Tools (see below), a wonderful example and reminder that it doesn’t make sense to teach digital citizenship in isolation when, in an age of Google + affordable devices (Chromebooks, smartphones, etc. ), students now have opportunities within the core curriculum to roll up their sleeves and put their #DigCit skills into practice. 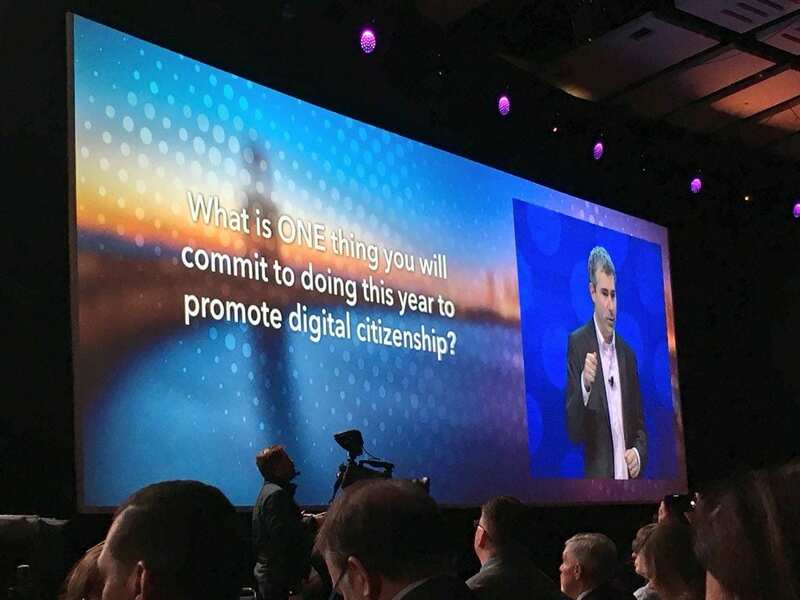 We’ve also given some thought as to whether we should drop “digital” and simply refer to the topic as “citizenship,” in recognition that citizenship is citizenship. At this point, however, we know our site VPs and counselors, who typically have to deal with the drama and disruption of the school day brought on by misuse of cell phones, for instance, truly appreciate that we continue to refer to the topic as “digital citizenship.” When conferring with the offending student(s) and parent(s), it really helps when students have to start by acknowledging the fact that they’ve had X number of years of digital citizenship instruction and do understand the consequences of hitting the Submit button. 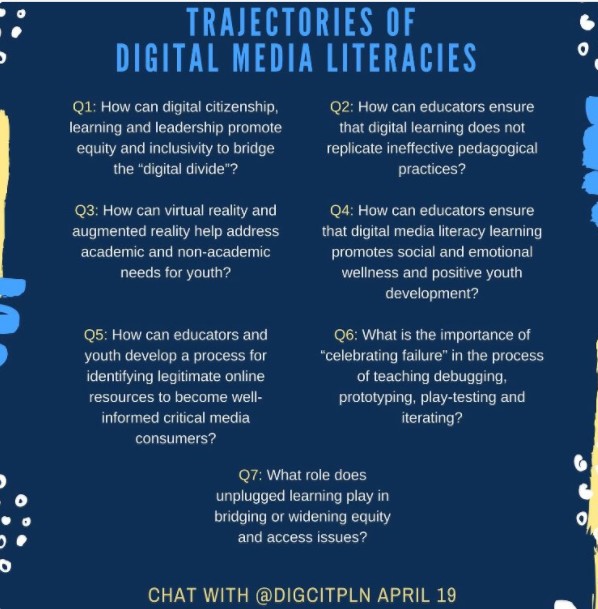 Our over-arching goal, even beyond the goal that every graduating senior Googles well, has always been to help students in moving from digital to global citizenship. 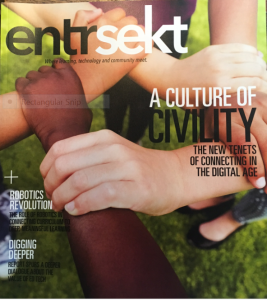 Whether it’s Mrs. Petuya’s Kindergartners blogging with scientists in Antarctica about penguins or K-12 students posting on a VoiceThread about what it means to cross the line from bystander to upstander, we want students to have opportunties to become connected and contributing digital/global citizens. But I don’t think I’ll be suggesting to my district that we adopt Keith’s suggestion of renaming our current programs [which cover 1) taking a stand against cyberbullying; 2) building a positive digital footprint; 3) respecting intellectual property; and 4) protecting online privacy] to Digital Responsibility. 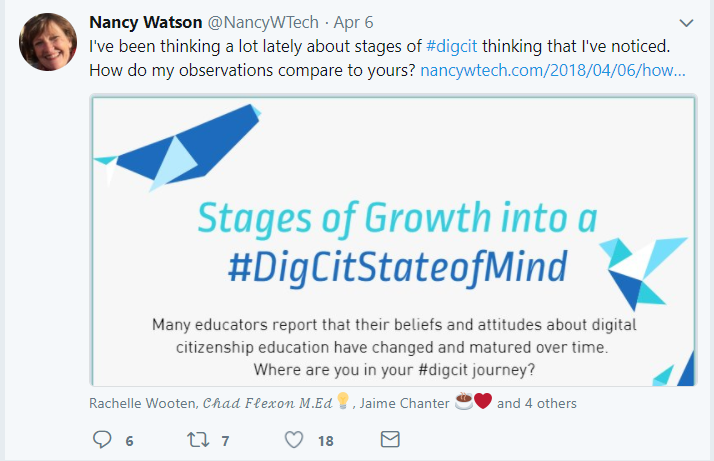 Instead, I’m thinking more like a SAMR model, where our site programs move from Beginning Digital Citizenship (the above 4 topics) to Advanced Digital Citizenship, where students take their #DigCit skills beyond the classroom, school site, and district and connect with a global audience. 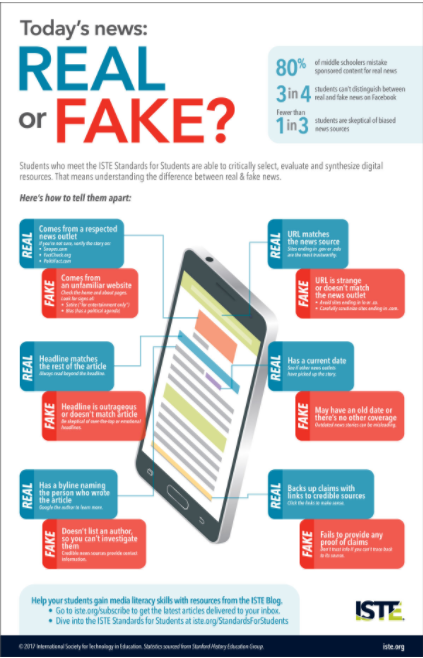 Advanced DigCit would most likely happen within the core curriculum and would also likely be project-based. 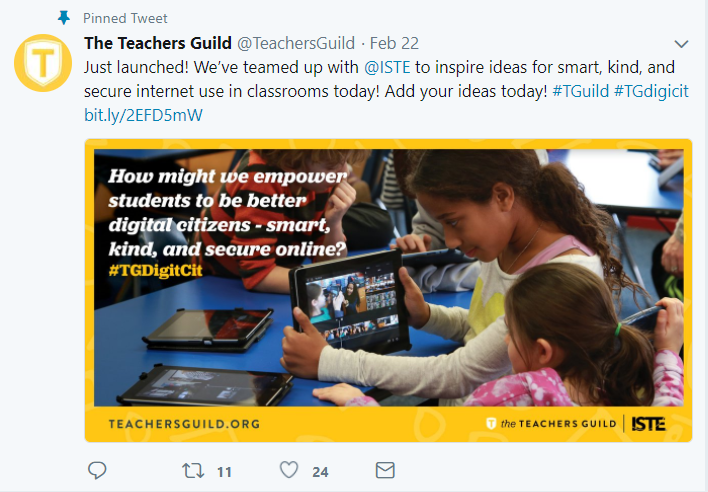 If you have ideas to share or lessons learned about rethinking, rebranding, and/or renaming school and district digital citizenship programs, please share by leaving a comment.